Mike Easterling is a pharmacist at Owl Drug Store. Easterling received his Bachelor of Science in Pharmacy from Samford University in Birmingham, Ala. He has an APhA immunization certification and is a member of the Mississippi Pharmacists Association. 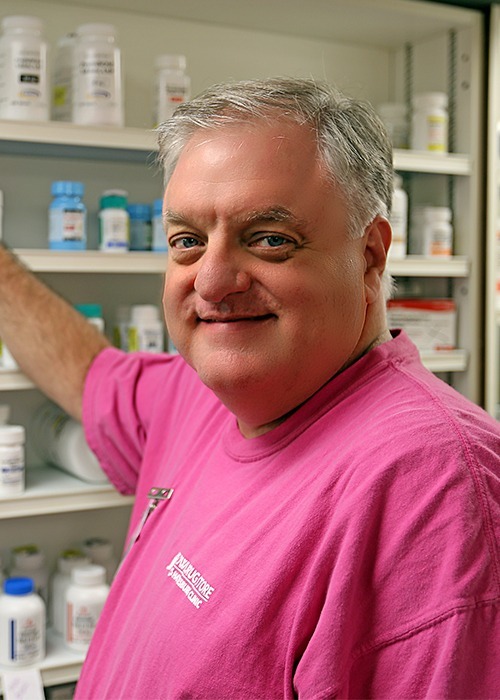 With more than three decades of experience as a pharmacist, Easterling strives to meet the pharmaceutical needs of customers who choose Owl Drug Store as their neighborhood pharmacy of choice. Bachelor of Science in Pharmacy, Samford University - Birmingham, Ala.